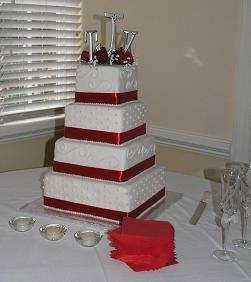 Each month we choose our favorite cake pictures we made the previous month and send out our e-zine (email magazine). It’s free and contains lots of techniques, instructions, trends, and of course cool cake decorating pictures! We share our recipes, videos, instructions, and designs of the latest cakes for all occasions. 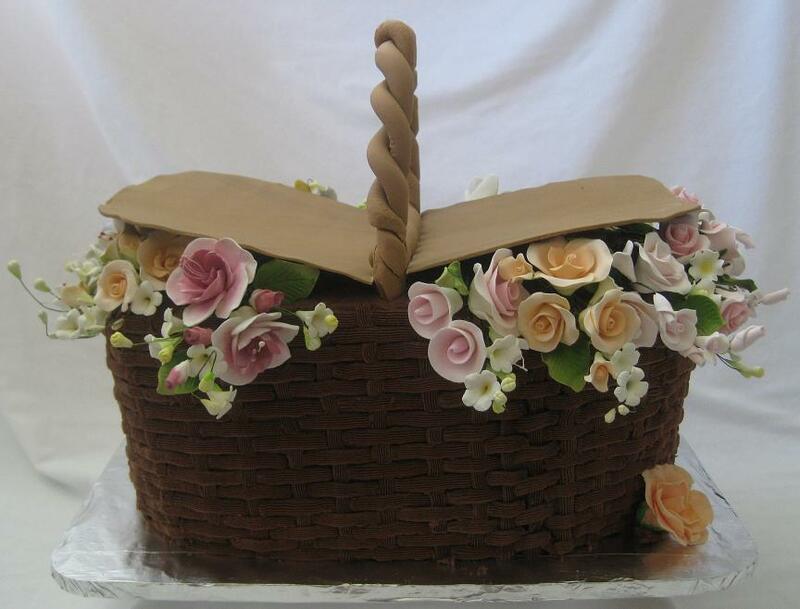 Keep up with industry practices and the latest cake decorating ideas. Our favorite cakes of the month e-zine is published the first week of every month and we would like to invite you to be a part of our cake decorating world and share in our excitement, joy, and passion for this art. I thank you for your support and have a blessed day. I promise to use it only to send you New Cake Pictures. View our back issues here! 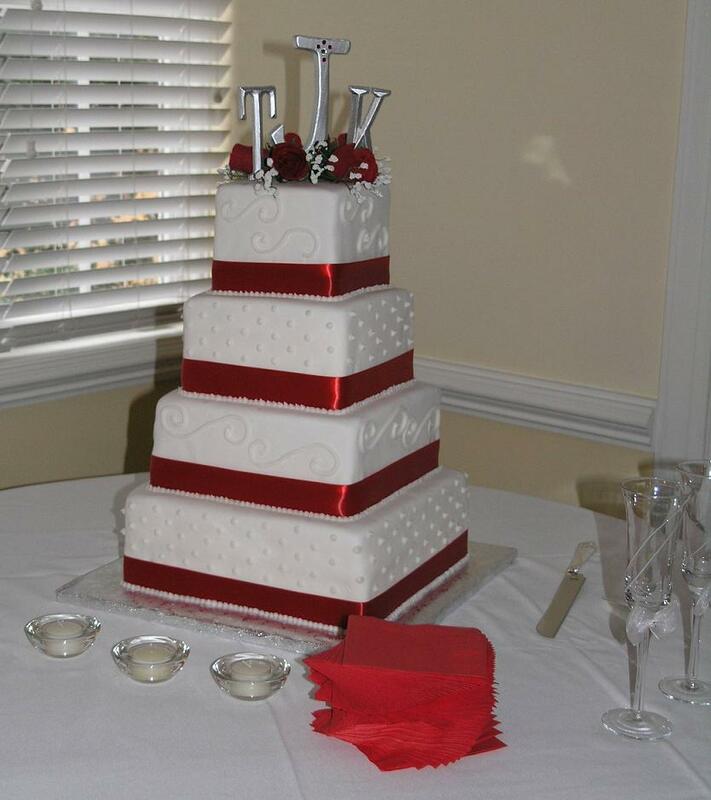 Comment on our cake pictures here!